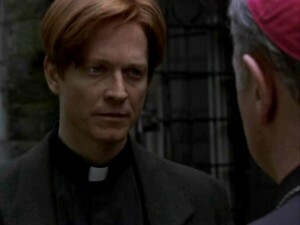 He played Father Michael, a priest who becomes part of a murder investigation when he discovers a dead body in his church. 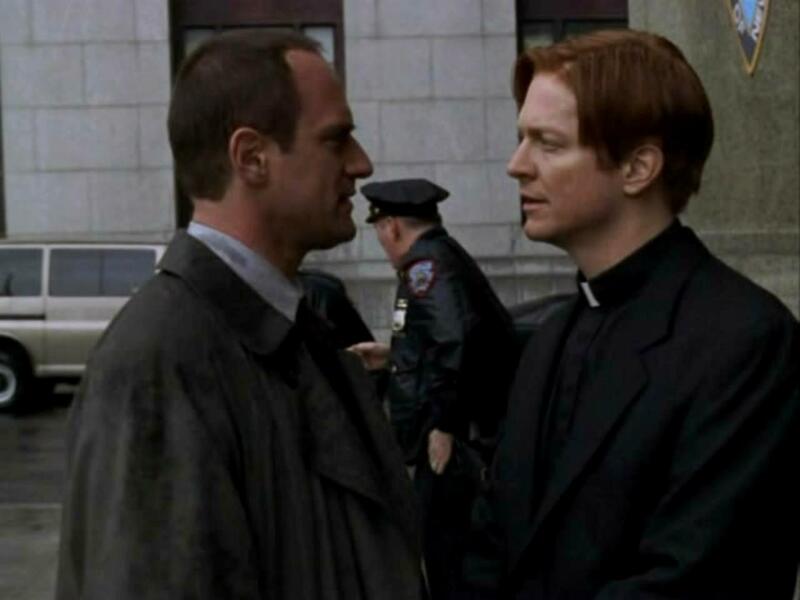 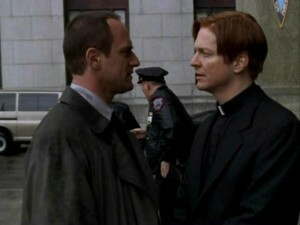 When Detectives Benson and Stabler are called to the scene of a murder in a church, they find that Bobby Douglas, the young man responsible for the crime, had been receiving payoffs from the church to cover up his sexual abuse by a priest. Bobby is still in contact with one priest from his youth, Father Michael, who is accused of child molestation by Bobby as he attempts to place the blame of his crime on the church that took advantage of his innocence.